With an unparalleled variety of loan originators, loan types and investment geographies on offer, Mintos is the go-to place for crafting a well-diversified investment portfolio. Now we are taking it to the next level by launching a new Auto Invest diversification feature, which allows you to diversify across loan originators with a single click of your mouse. You can enable the diversification feature for each of your Auto Invest portfolios. All new Auto Invest portfolios created from today on will have the diversification feature enabled by default. 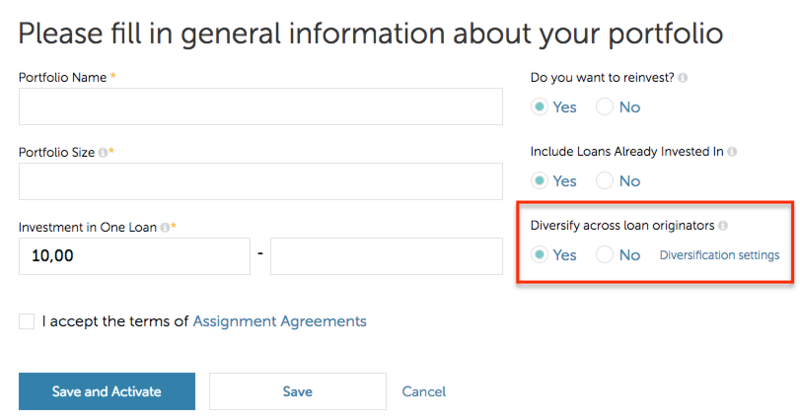 When enabled, the diversification feature will automatically set an equal investment limit for each loan originator included in the portfolio. 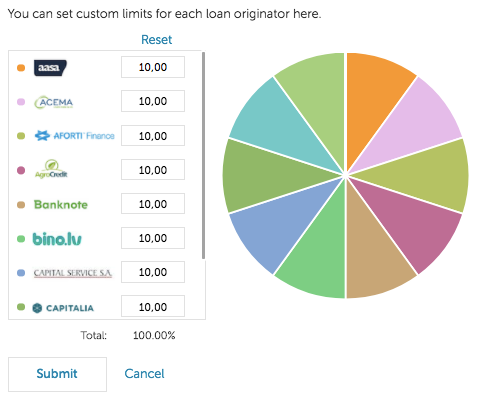 For example, if you have an Auto Invest portfolio with ten loan originators selected, the diversification feature will set a 10% limit of the total portfolio for investment in loans by each of the ten loan originators. If you want to set custom limits, you can go to the “Diversification settings” link and make changes according to your preferences. The new feature can be activated in existing Auto Invest portfolios, as well. The time needed to achieve your set diversification preferences will depend on the current investment structure of the selected portfolio – the distribution of the outstanding investments across loan originators and the maturity of the underlying loans. At Mintos, we strongly believe that diversification is the most important component of reaching long-term financial goals while minimising risk. Investors who diversify their portfolio well are more likely to experience solid returns and less volatility than investors with more concentrated holdings. A quick analysis of historical data on the performance of investment portfolios on Mintos supports this point: Investors who have spread their money across many loan originators and loan types incur fewer losses and have a higher average return on their portfolios. Make use of the new feature by creating new Auto Invest portfolios or activating it for your existing ones! P.S. Want to become an expert at diversification? Stay tuned for our diversification series to be published on the Mintos blog in December and January! Yes, you can. 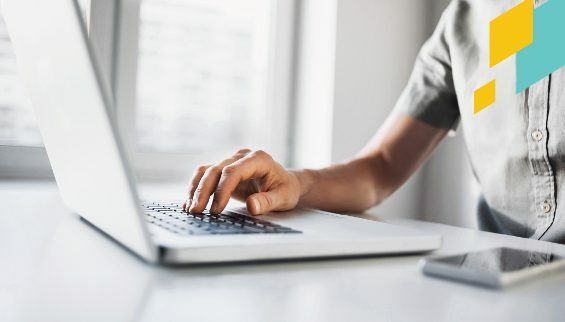 However, it may take some time for this investment limit to be reached – you will need to wait until the outstanding investment for this particular loan originator decreases. As the investment limits are expressed in percent, they will not change. However, as the portfolio size will decrease, the actual amount of funds that can be invested in each of the loan originator’s loans will decrease as well. As a result, it may take additional time for your portfolio to achieve the diversification set.